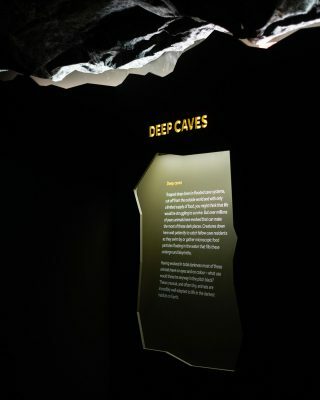 Life in the Dark told a story about animals and plants that thrive in Earth’s darkest places. 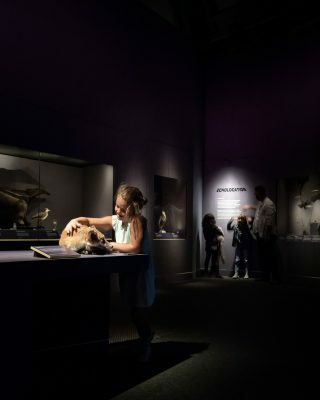 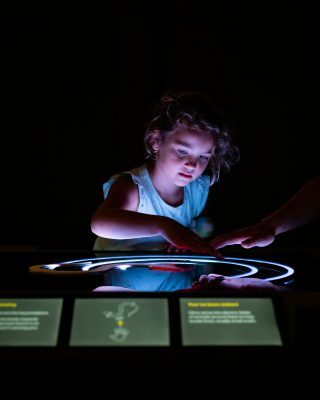 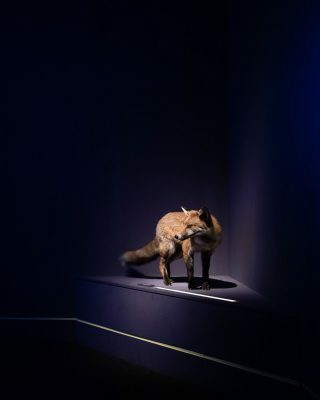 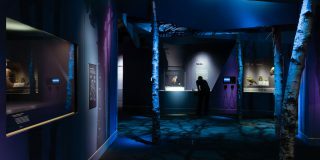 For this family exhibition, we created a sensory journey into darkness. 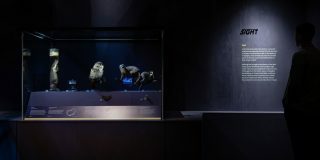 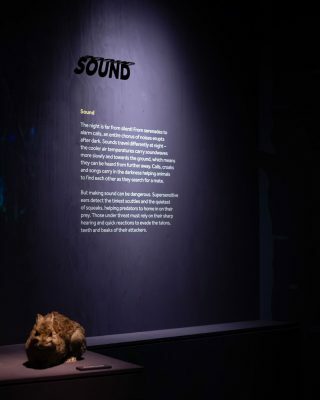 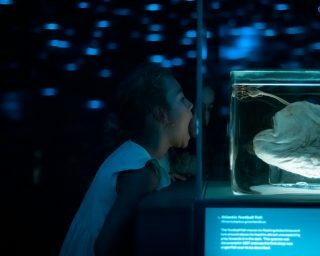 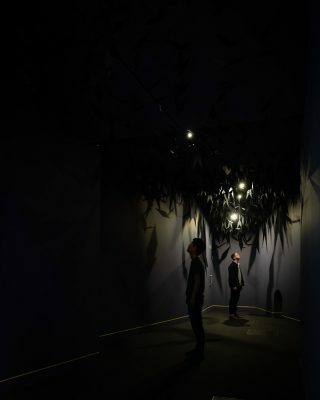 We designed several immersive environments – a forest at night, a cave and the deep sea – where people experienced the world of the dark through a series of installations combining specimens, objects, interactivity and film. 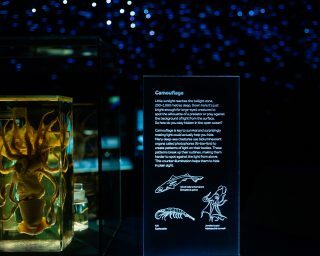 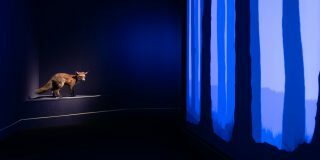 We worked closely with our creative collaborator, Jason Bruges Studio, to create three interactive installations, including a stunning bioluminescent 3D seascape.